As managed service providers (MSPs) become more dominant in the IT management space, they are looking for tools that can best serve their clients’ needs. As clients become more interested in accessing cloud-based resources, basic needs surrounding the modern office are shifting. According to AppDirect’s SMB Cloud Service Adoption Survey, while 62% of small-to-medium sized businesses (SMBs) expect to increase their spending on cloud services, only 20% of SMBs say they are satisfied with their current cloud services. 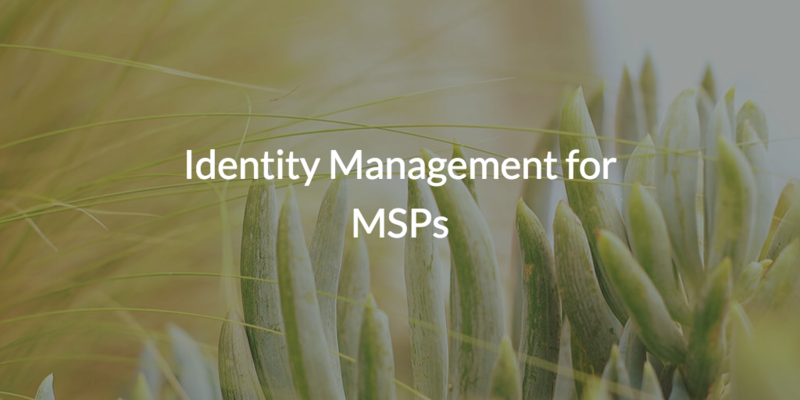 In order to satisfy clients and meet this changing demand, one key area of interest to investigate is identity management for MSPs. MSPs generally have more needs than an individual organization when it comes to IT management tools. Looking at this issue from a higher level, MSPs would ideally have a centralized solution that can remotely manage their clients, and in turn, clients’ resources. That way, as client organizations are brought on, the centralized solution cuts down on operational friction for the MSP. No more commuting. No more on-prem servers to fix. One centralized identity management solution. In terms of what SMBs are looking for in cloud services, 35% of these potential clients say they want an easy way to access technical support, and 34% want a central location to manage their applications. Even within a specific target industry, there’s a wide range of clients for MSPs to manage. In order to market effectively, their solutions need to be able to play nice with lots of different platforms, protocols, and providers. They need tools that are built for their use case—tools that don’t box themselves in, and instead, provide flexibility within their product stack. 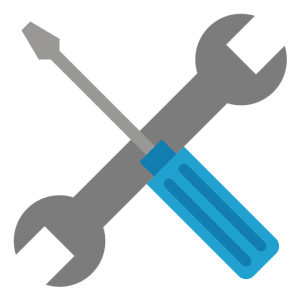 For client organizations, the amount of tools in an MSPs product stack translates to flexible choices for how to get the job done. This helps explain why clients are searching out MSPs that can provide a variety of cloud services. In fact, 69% of businesses want variety from cloud services in order to find the applications that meet their specific needs. For MSPs trying to market their services for flexibility, the identity management solution at the core of their product stack is the key ingredient. Historically, the identity management space hasn’t really focused on creating tools for the MSP market. This forced MSPs to leverage off-the-shelf IAM solutions and customize them the best that they could. This meant that MSPs were forced to use on-prem solutions on a per customer basis. No centralized, remote management or multi-customer dashboard. In general, MSPs used the leading legacy identity management platform in the world, Microsoft® Active Directory®. Of course, most networks at the time were based on Microsoft Windows® and on-prem, so AD made sense then. In turn, MSPs often tuned their business model to on-prem software and hardware. Now, as their clients are shifting to the cloud, MSPs have an incredible opportunity to transform not only their businesses, but those of their clients as well. The ability to enable their clients to use a wide range of IT resources including AWS®, G Suite™, Office 365™, macOS® and Linux® machines, web applications, and even more, and for it to be all managed from the cloud is compelling. MSPs can unlock more productivity for their clients by giving them the tools that work best for them, while making their own businesses even more efficient. That’s all being made possible because of identity management for MSPs from JumpCloud. 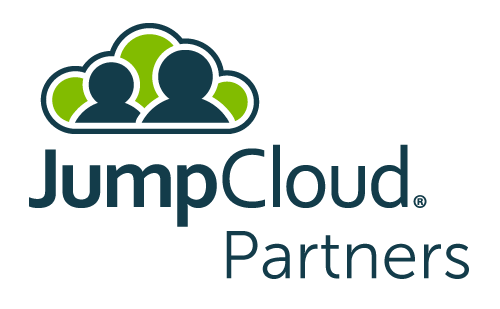 If you’re interested in hearing more about identity management for MSPs, feel free to check out the Partner page, or go ahead and apply for the JumpCloud Partner Program. Alternatively, you can watch the introduction video below for a brief overview of how JumpCloud can improve your cloud offering, operational efficiency, and help your business scale as an MSP.